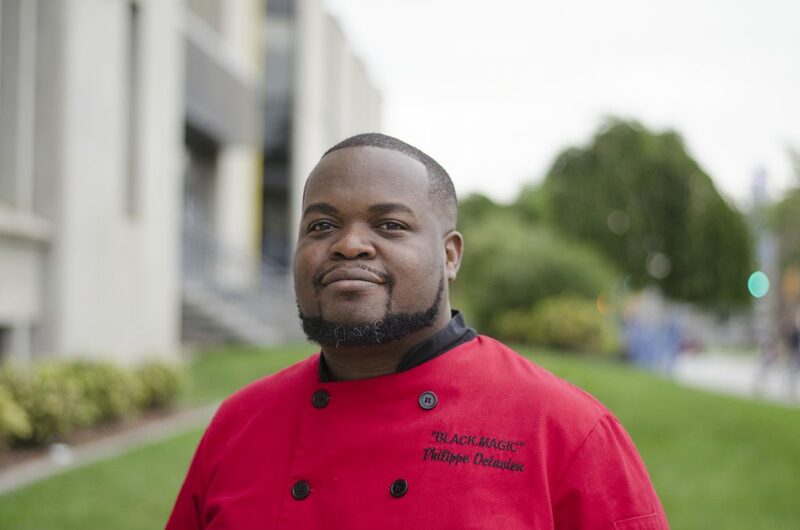 Black Magic Culinary Creations is at Walkerville Brewery tonite, May 12, 2017 for this month’s Bites n’ Beers! Stop by the brewery from 5-8pm to have your beer beer and eat it too! BBQ Chicken Sliders: Black Magic Dust rubbed chicken braised in beer & BBQ sauce served on a toasted Slider Egg Bun from Blak’s Bakery topped w/ Brussel Sprout Slaw & Beer Mustard. The brewery will also have their Waterfront Wit on tap starting at 11am.